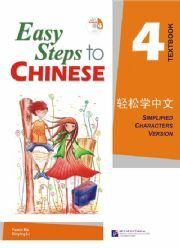 This book is Volume Four of the series Easy Steps to Chinese. 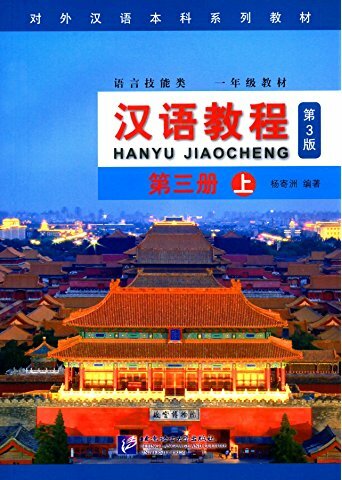 With five units (three lessons in each unit), it offers language knowledge and practice centering on the common topics in everyday life such as “appearance, occupations, personality”, “daily routine, household chores, pets”, “schools, examinations, school events”, “delicious food, festivals, eating out”, “neighborhood, traveling, accidents”, etc. New Paperback 21*27.5 cm, 163 pp.